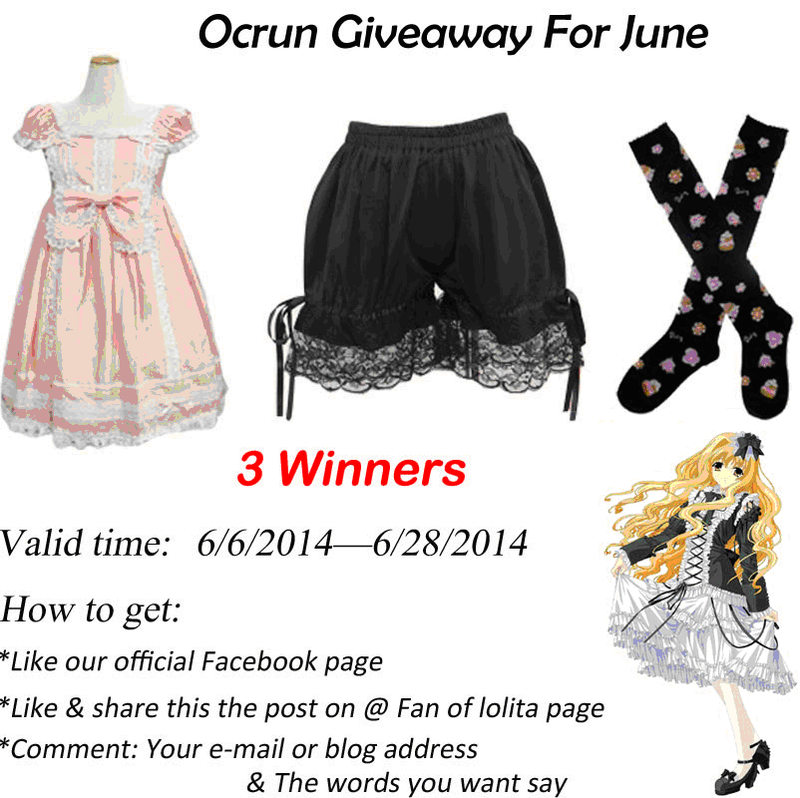 Now Ocrun.com is having a new giveaway on their Facebook page. Will participate...And thank you for your thoughts...hahaha...Would love to meet you some day. I live in Gurgaon. Where do you stay?